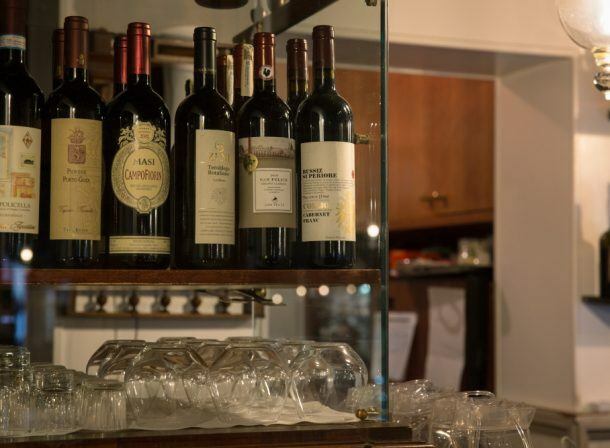 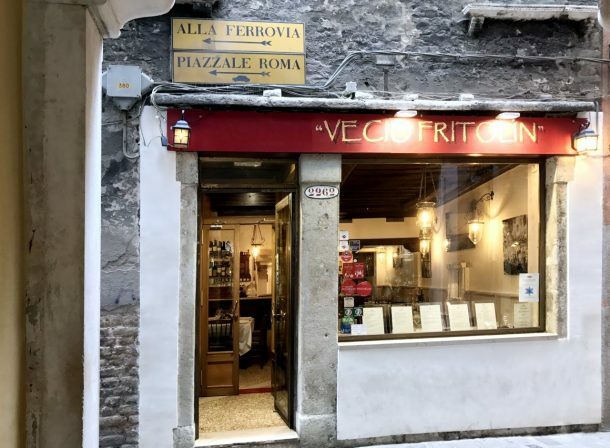 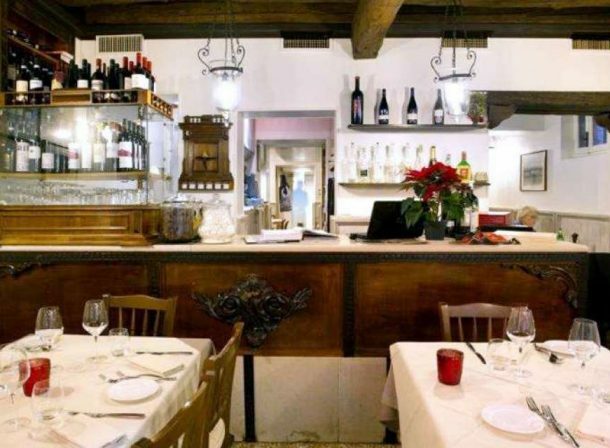 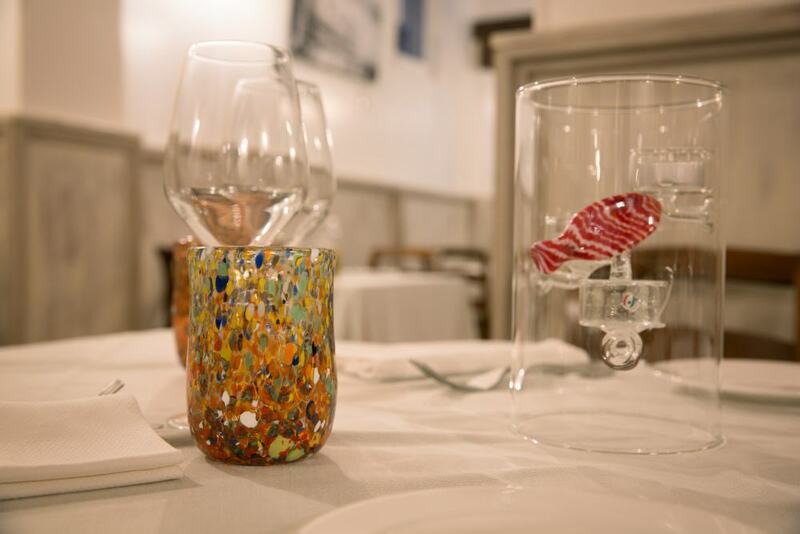 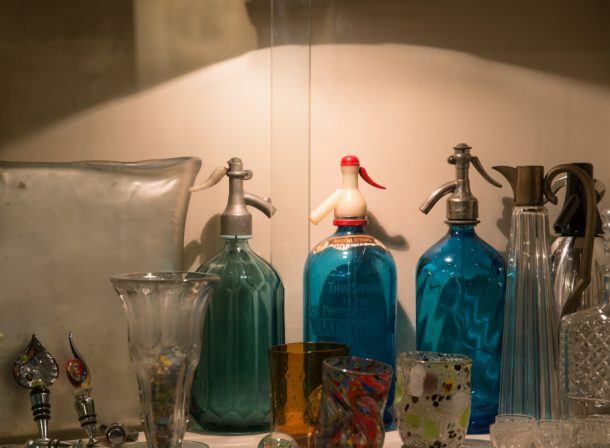 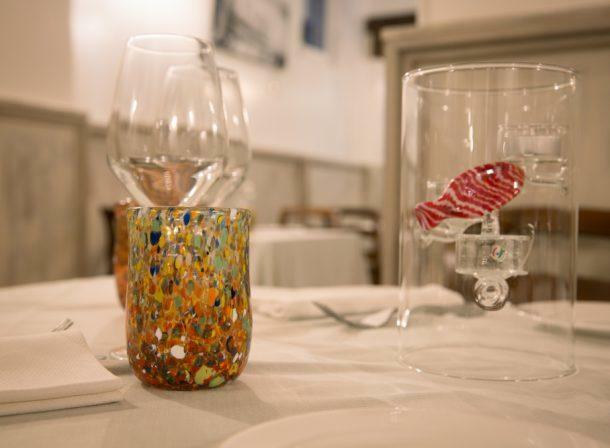 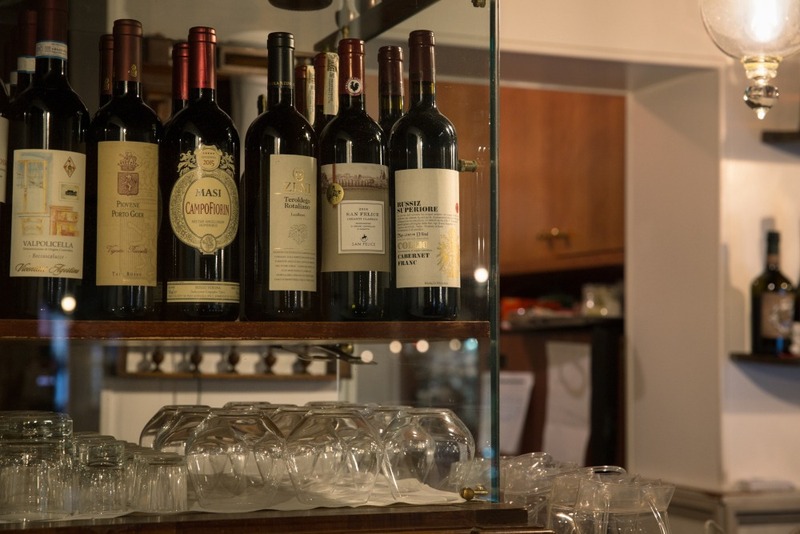 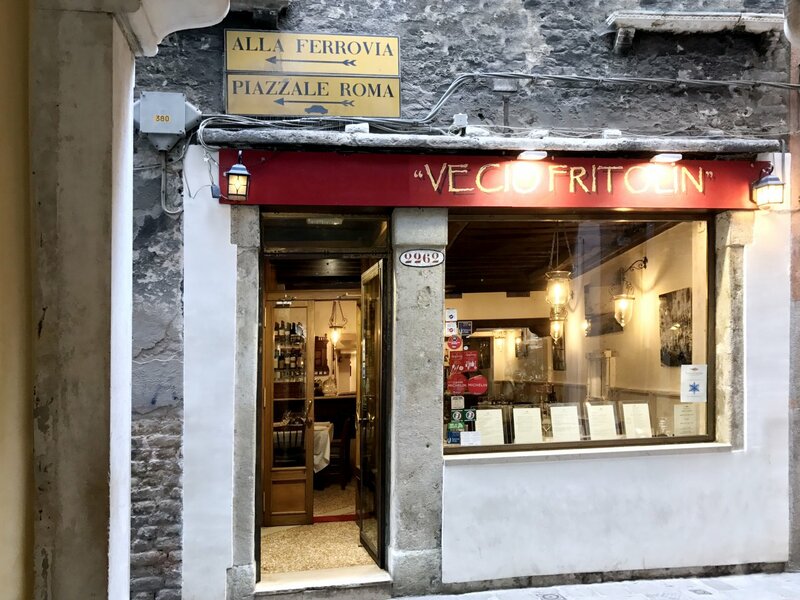 Located in the Sestiere of Santa Croce, near Rialto, the Vecio Fritolin, is a typical Venetian trattoria, offering a fine dining experience made of high quality products. 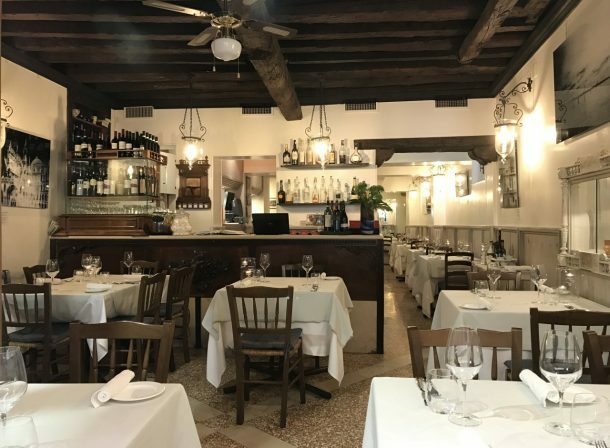 The interiors intentionally present an ancient décor, with original architecture of the 500s, showing exposed wrought-iron beams on the ceilings, to create a special atmosphere. 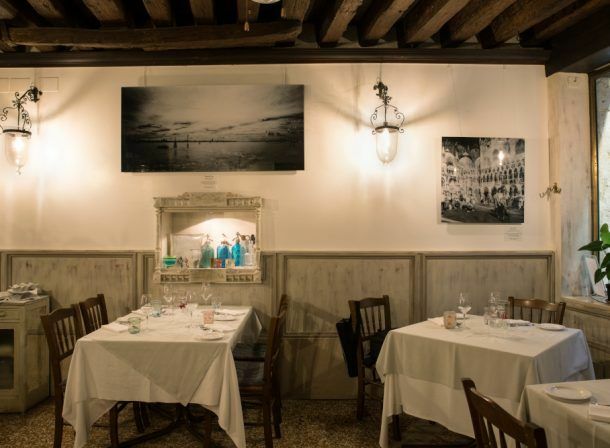 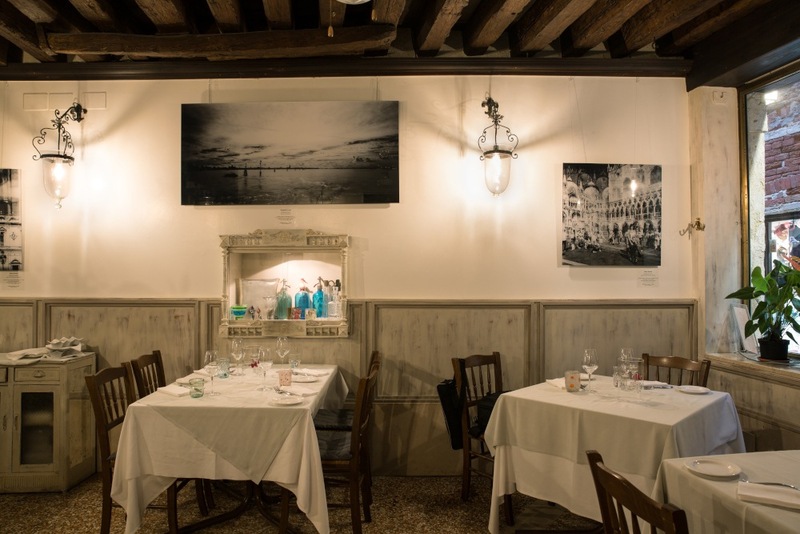 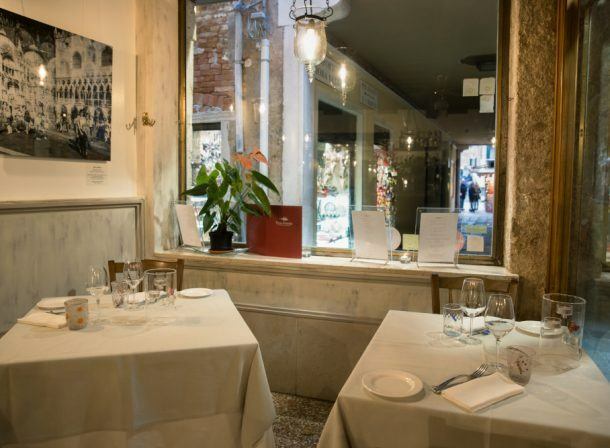 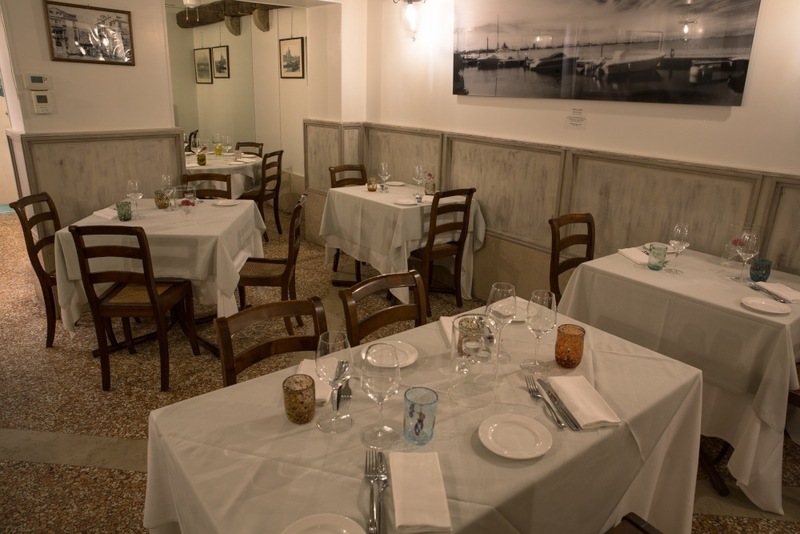 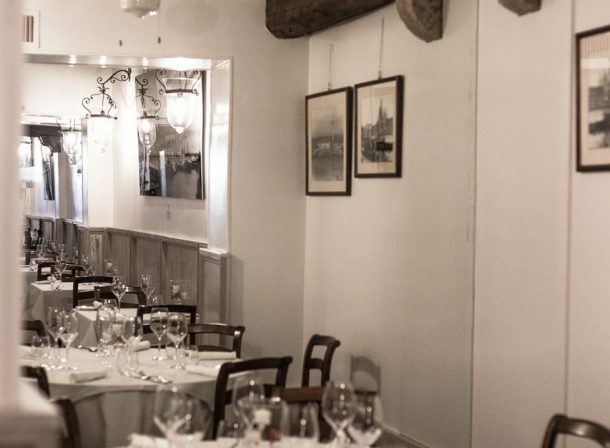 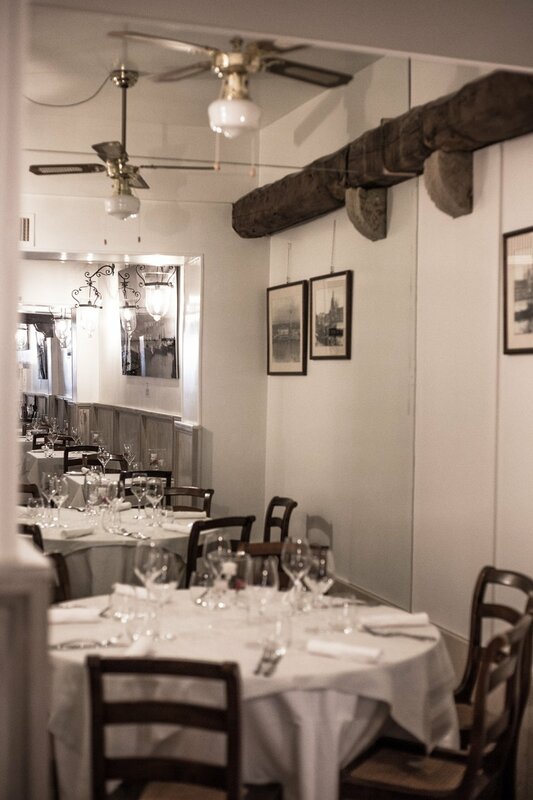 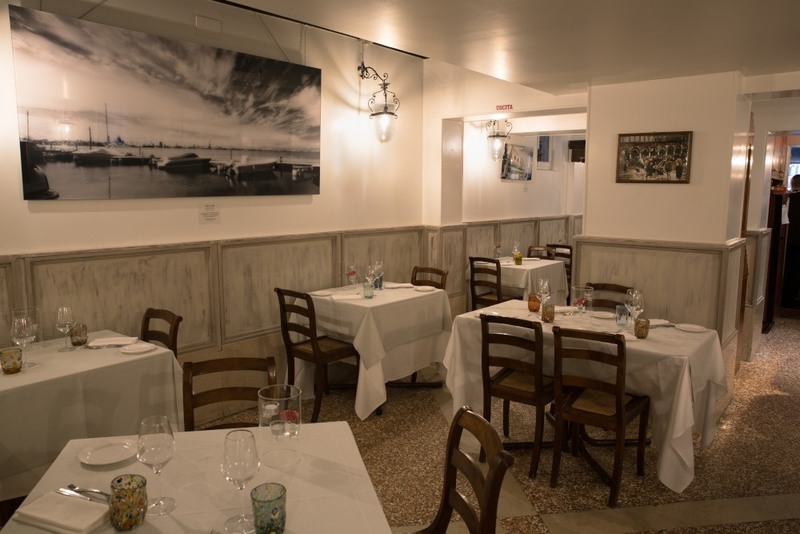 Away from the tourist areas of Venice, the Vecio Fritolin is the perfect choice for those wanting to taste the real Venetian Cuisine, in a familiar and quiet atmosphere, away from the chaos and the noise of the city. 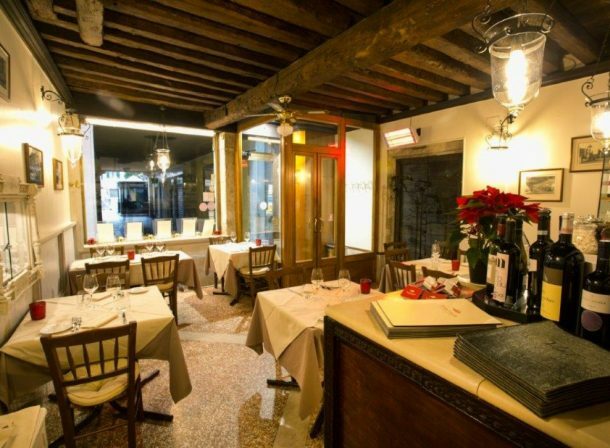 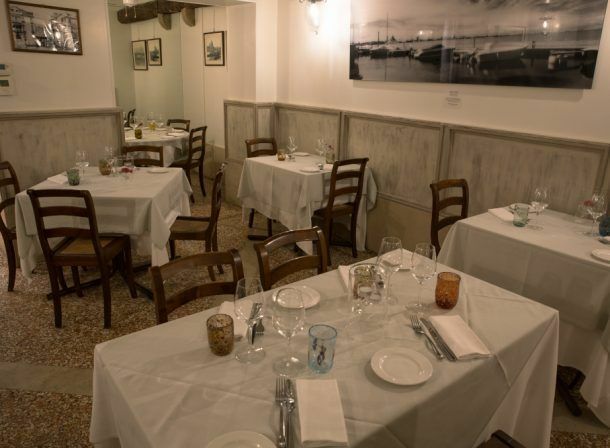 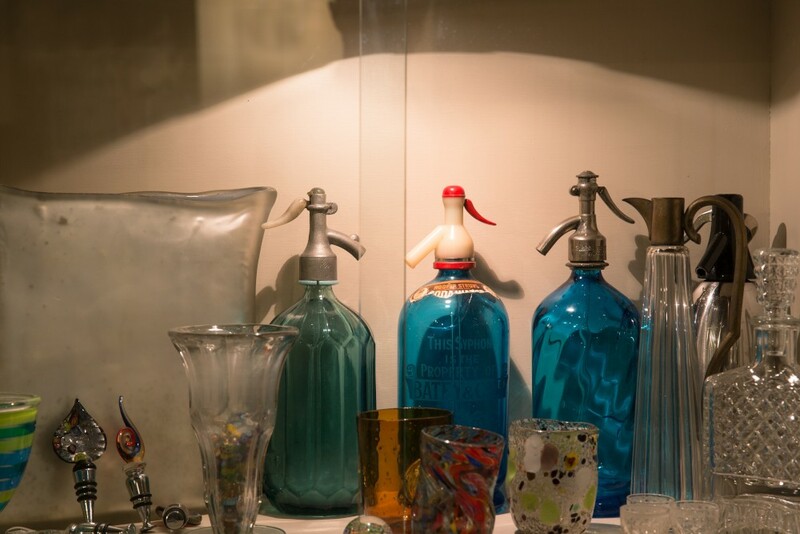 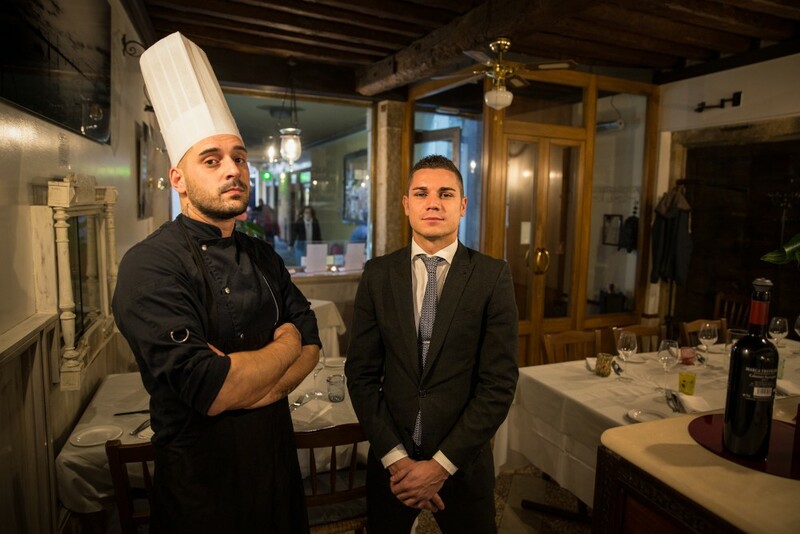 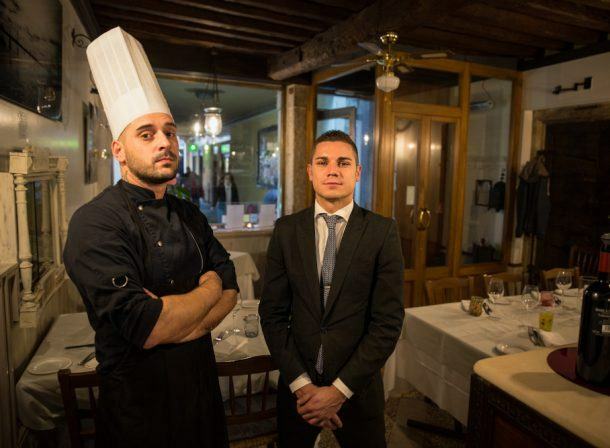 The restaurant is 5 minutes walking distance from Rialto bridge and 15 minutes walking distance from both San Marco square or Santa Lucia train station. 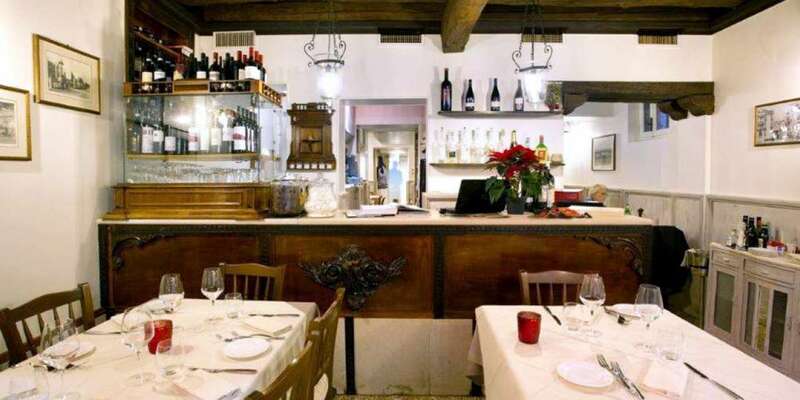 If you prefer to travel by ferry, the nearest station is San Stae, 3 minutes walking distance from the restaurant. The “Vecio Fritolin” restaurant in the Santa Croce district of Venice takes its name from the traditional “fritolin” venues where, since the 18th Century, the people of Venice was buying freshly fried fish. 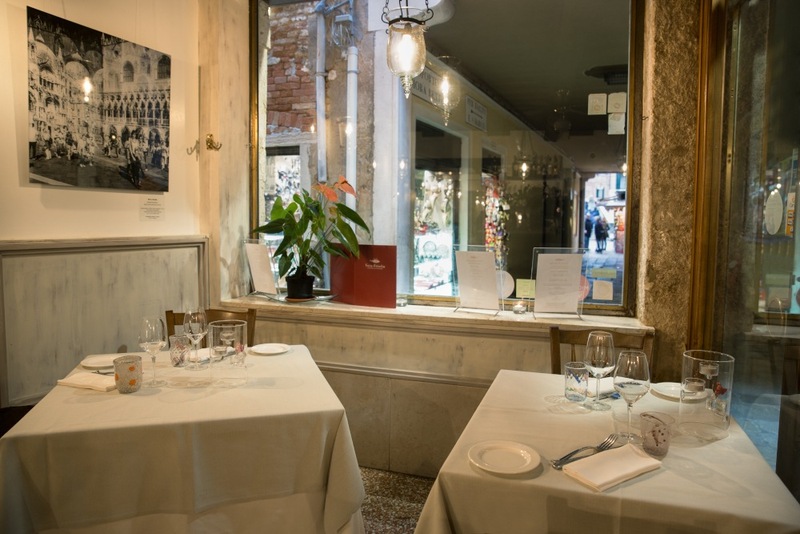 And it’s the Venetian tradition the main characteristic of this restaurant’s cuisine, but updated and enriched by creativity and lightness.